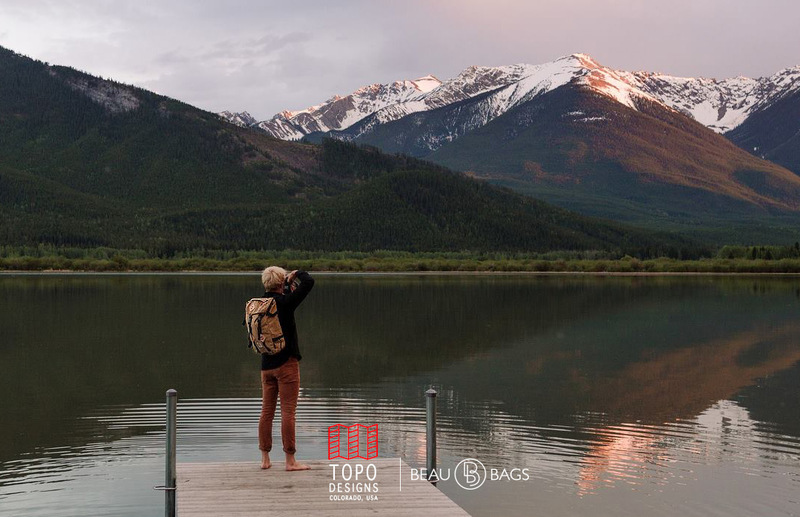 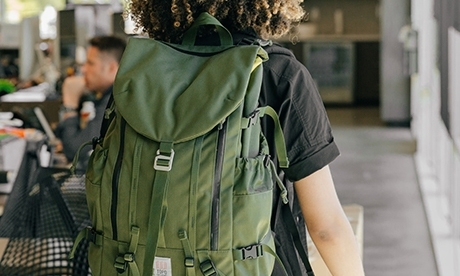 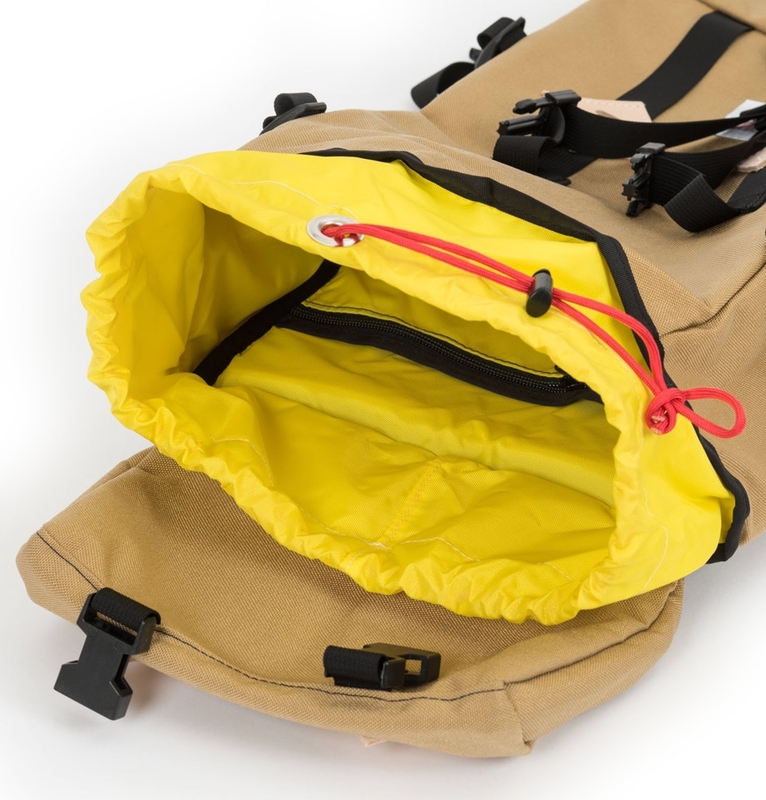 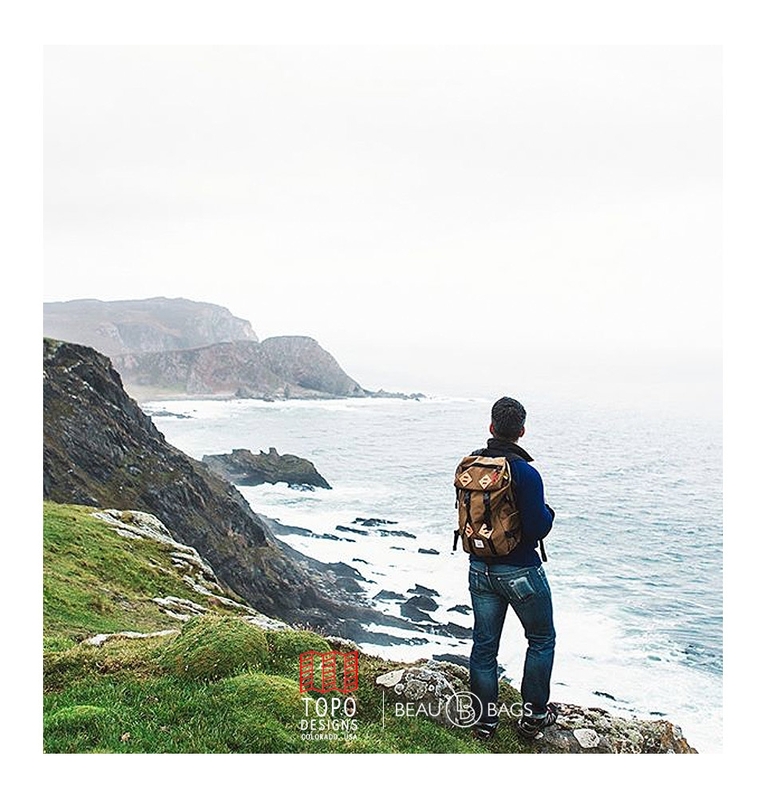 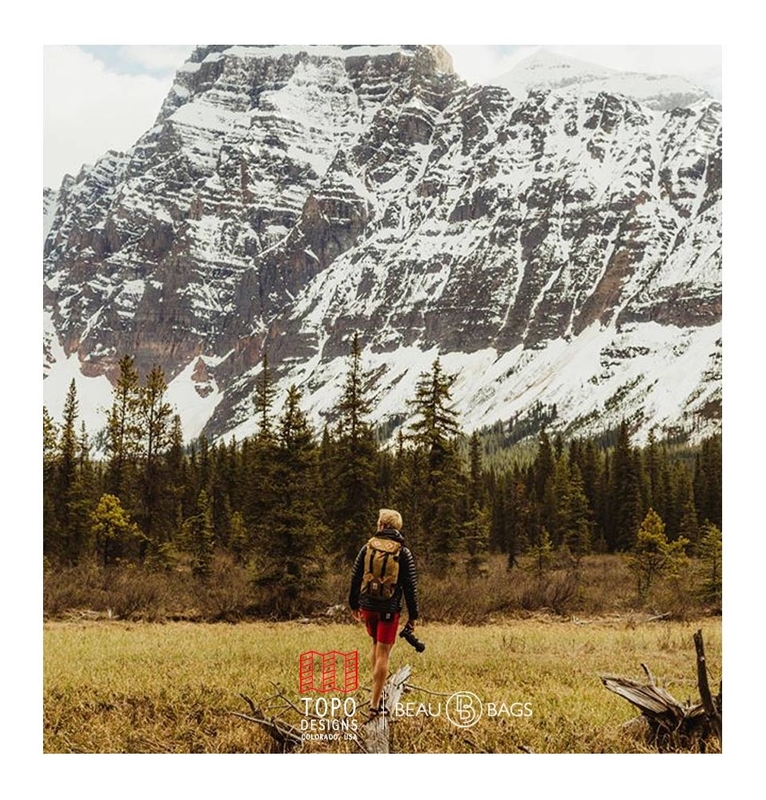 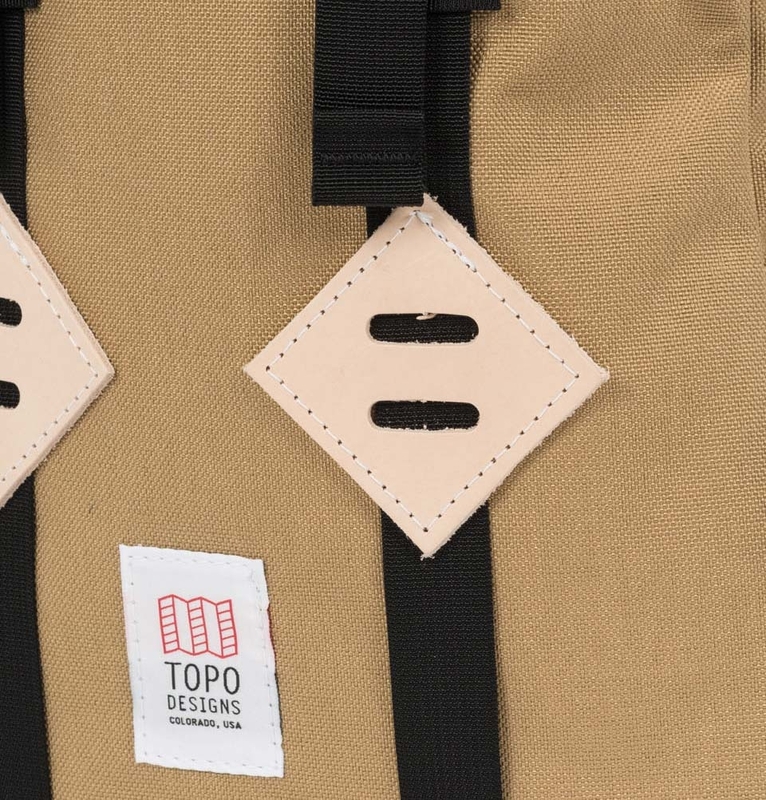 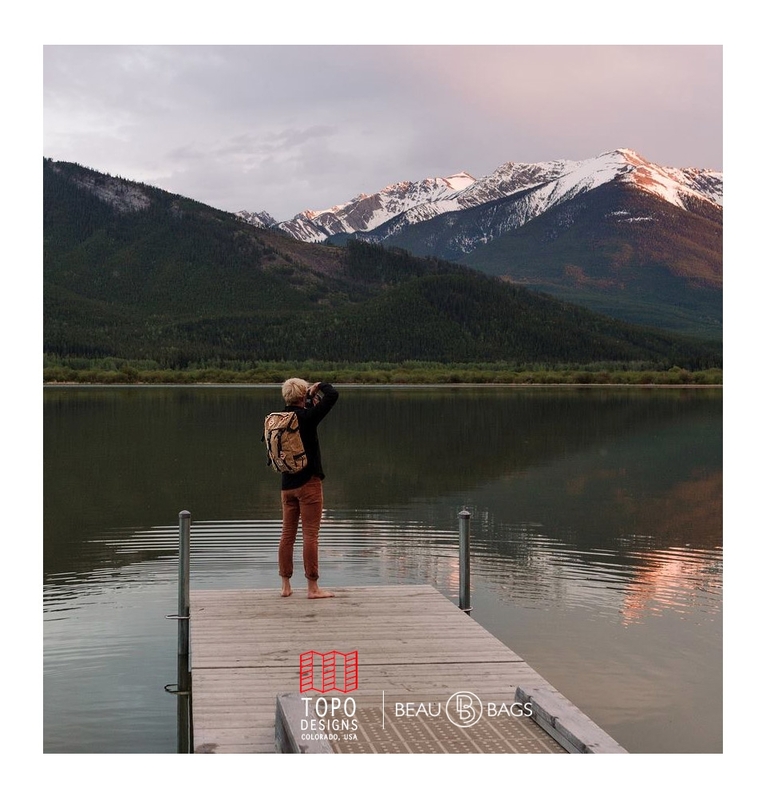 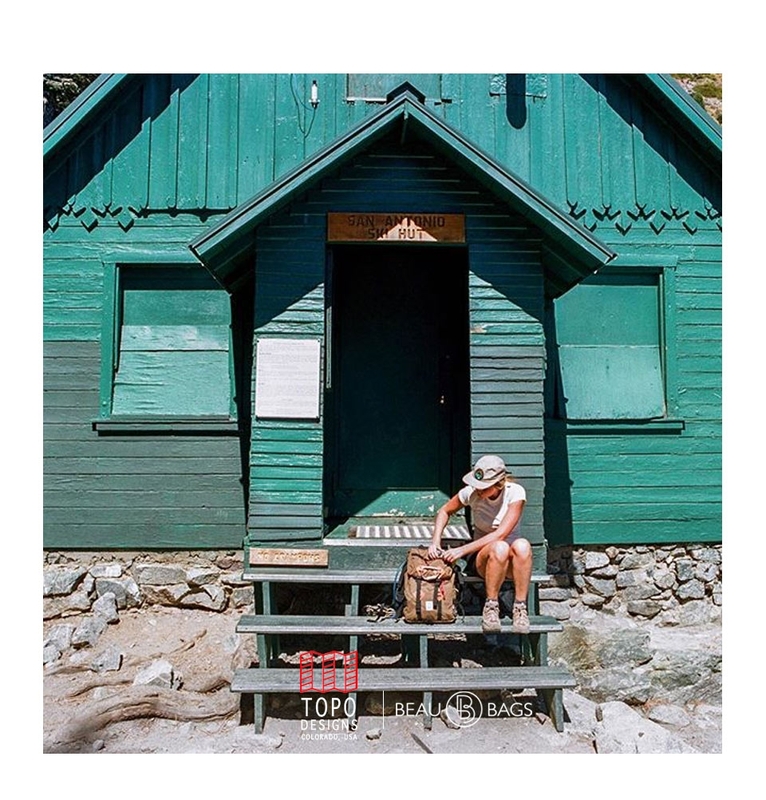 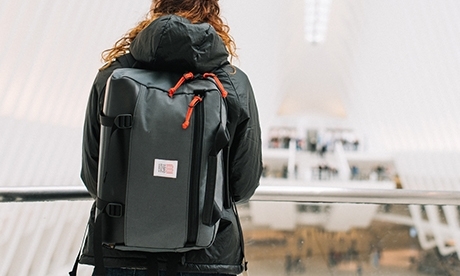 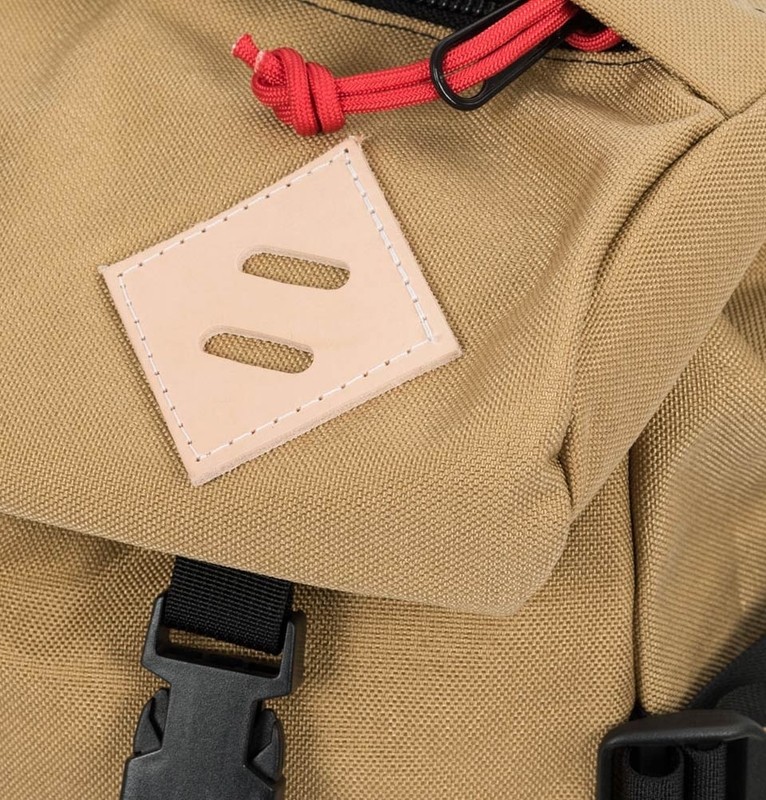 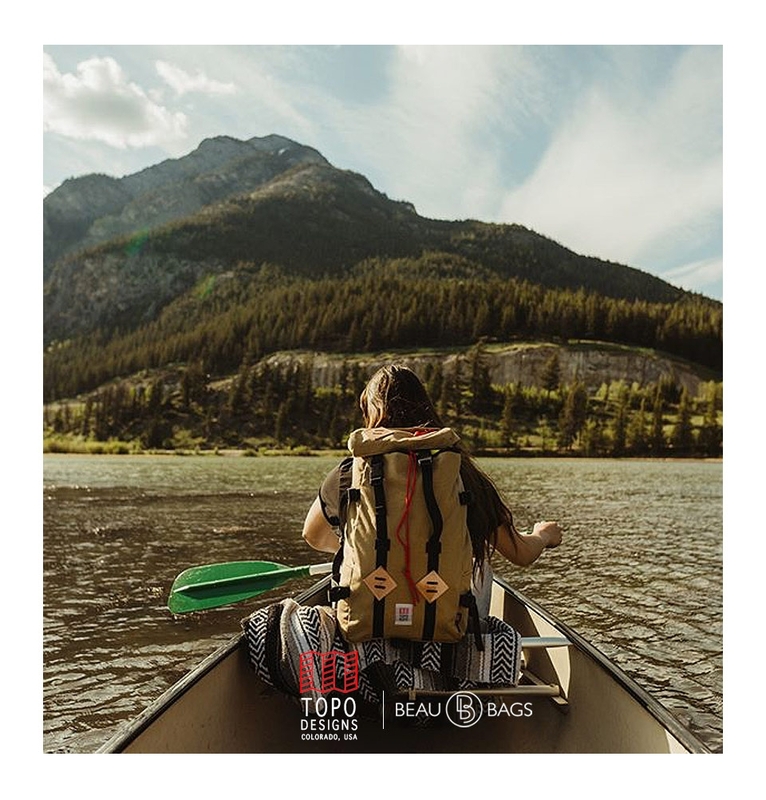 Topo Designs Klettersack Khaki is made entirely of tough 1000D Cordura® nylon in combination with coated pack cloth for an entirely lined inner compartment. 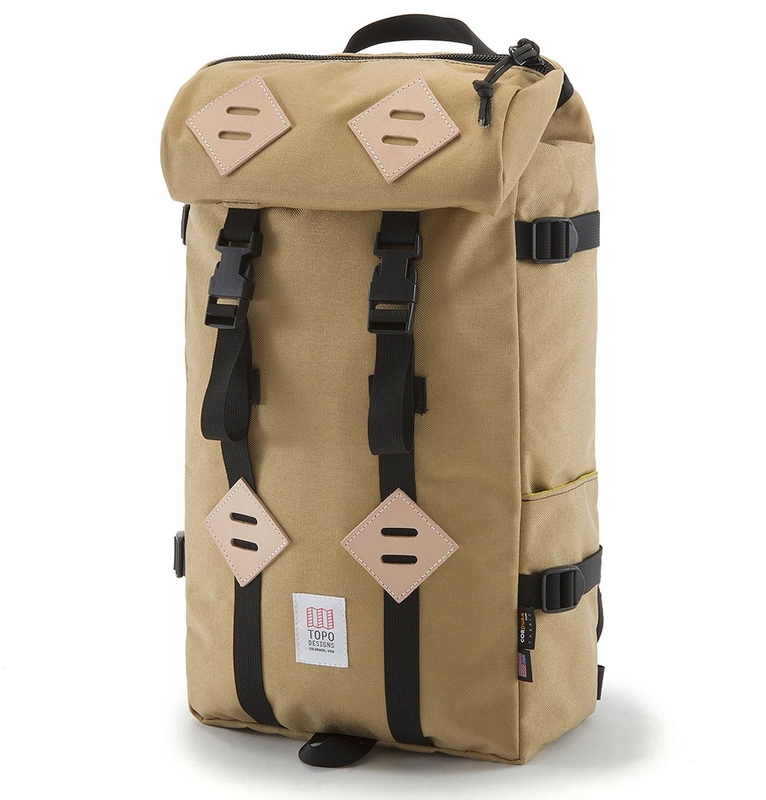 22-liter interieur, leather lash tabs, heavy duty hardware complete this timeless designed backpack. 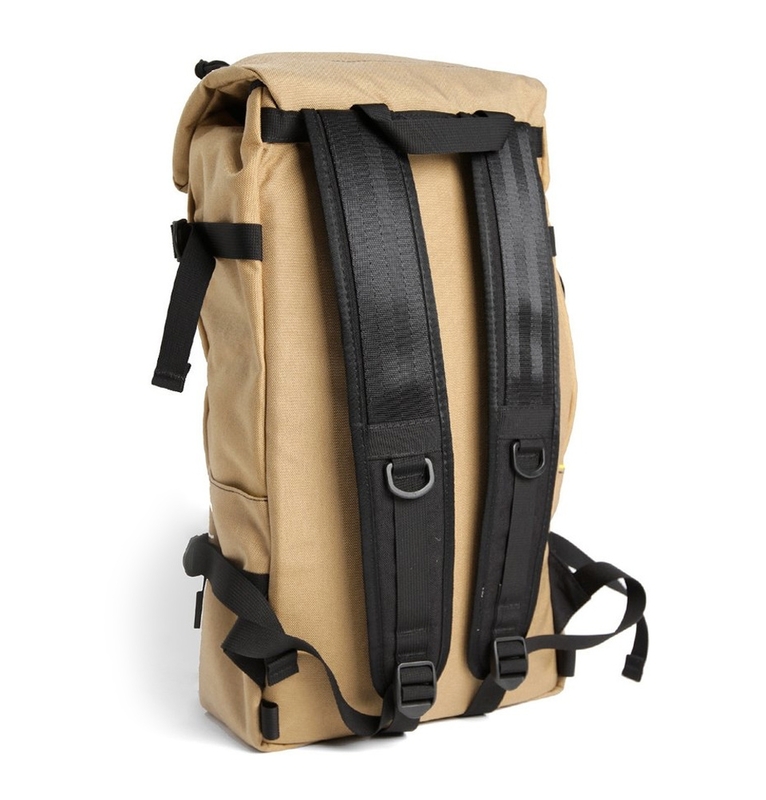 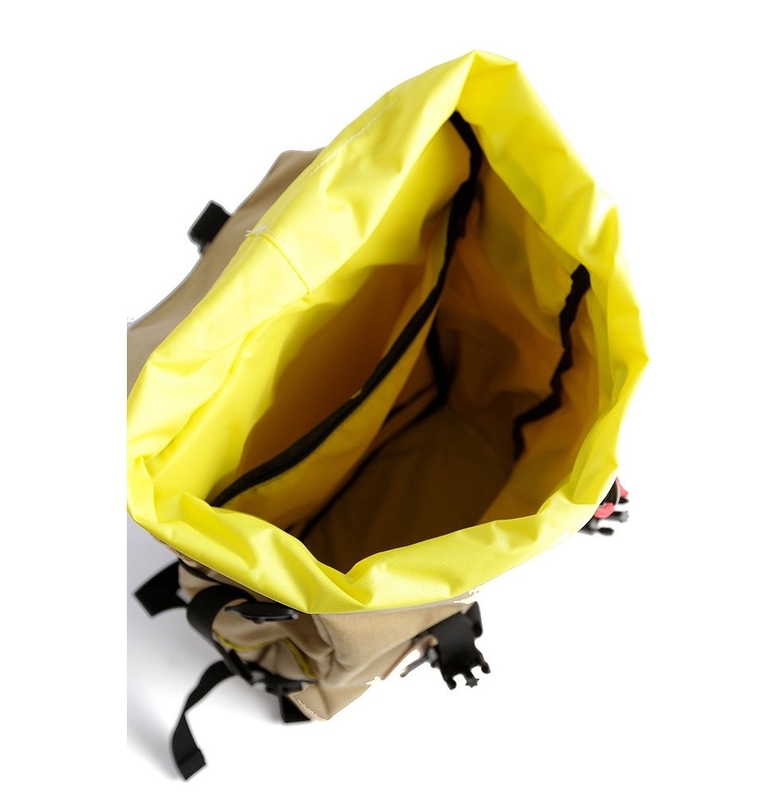 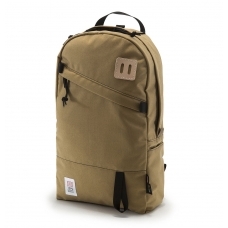 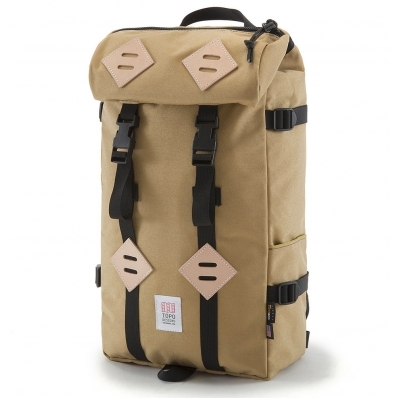 TOPO DESIGNS KLETTERSACK 22L KHAKI, ideal backpack for hiking, travelling and camping.